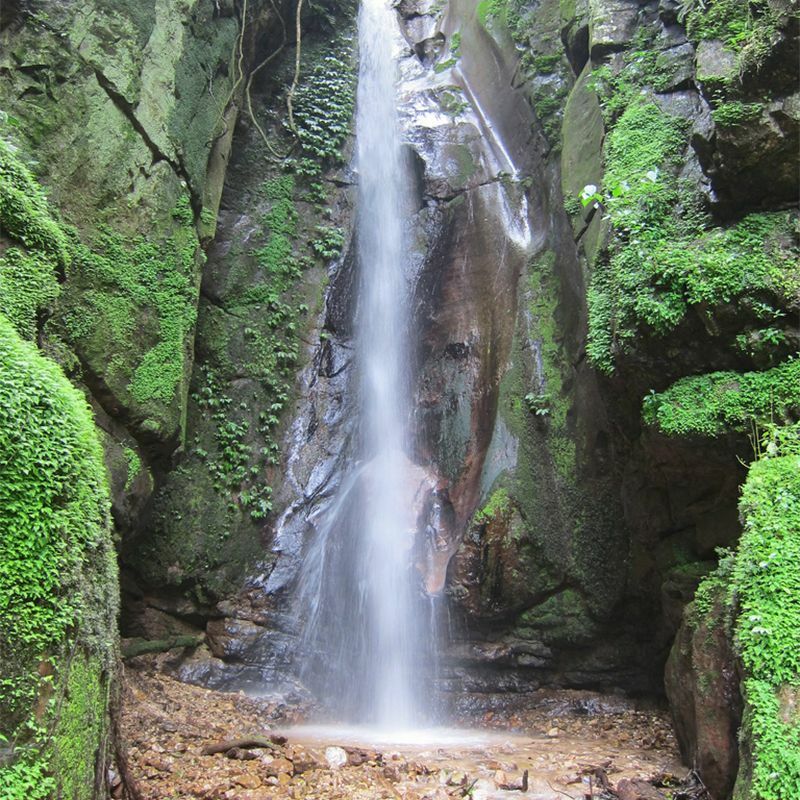 Gombe Stream National Park is located in western Tanzania, 10 miles north of Kigoma, the regional capital of western Tanzania. Established in 1968, Gombe is the smallest national park in Tanzania, with only 52 km² of forest running along the hills of the northern shore of Lake Tanganyika. Accessible only by boat, the park is most famous as the location where Jane Goodall pioneered her behavioral research conducted on the chimpanzee populations. Visitors to the park can trek into the forest to view the chimpanzees, as well as swim and snorkel in Lake Tanganyika with almost 100 kinds of colorful cichlid fish.